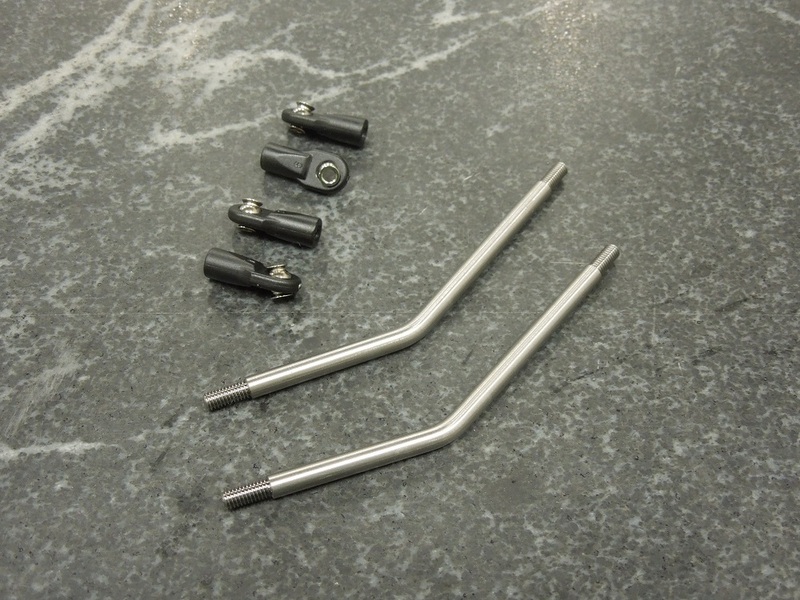 Our upper links for Axial Wraith work great with trailing arm suspensions. Made from 6AL4V Titanium. Sold as a pair. These are exactly the same as upper links from a non-trailing arm Wraith suspension.